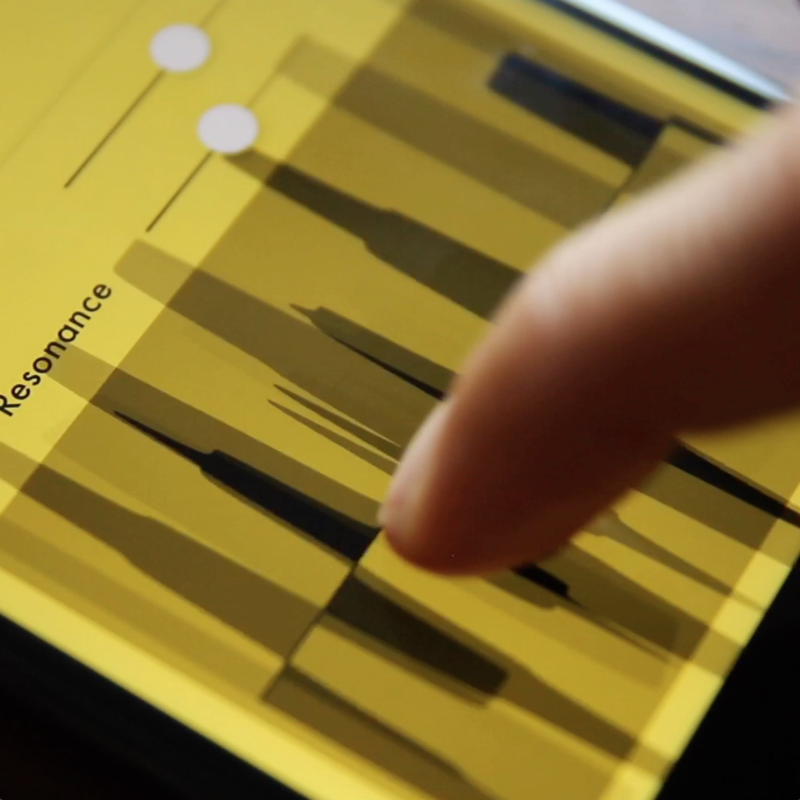 Menace is an experimental music/noise synthesizer for iOS. With Menace I wanted to loosen up a bit and do something purely fun and weird. The result is 30 separate saw (or square) waves that detune as you slide your finger around the touch area, creating immense drones and sonic textures. It makes for some pretty fantastic bass lines as well. 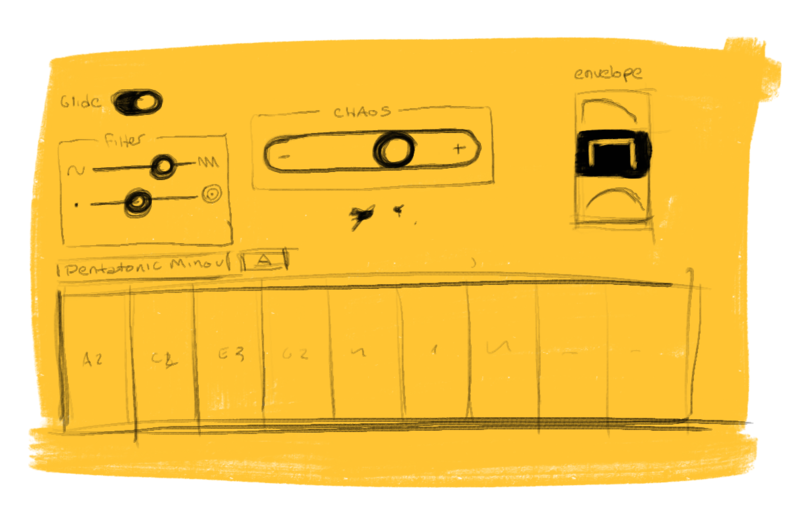 The UI expands progressively as you tweak the settings, so you can play in a very minimalistic environment, but still access control of the sounds and things like MIDI input (which allows you to control the app via a keyboard or something similar). Menace Synth is available on the App Store — try it out if feel like supporting weird, independent music apps.